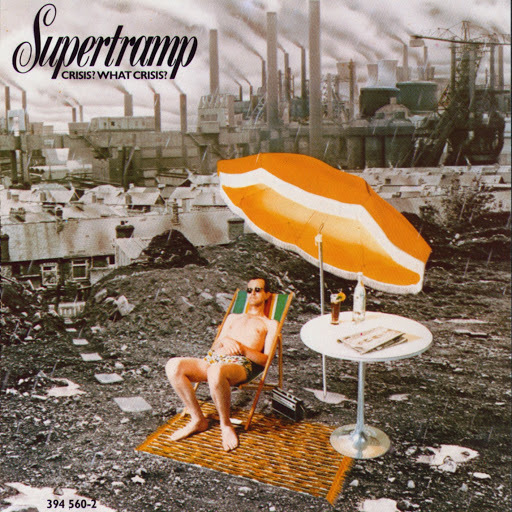 Song of the day: Supertramp – "Another Man’s Woman"
Song of the day: Supertramp – "Gone Hollywood"
I’m currently on a Supertramp binge, and that means you’re going to get some Supertramp coming your way. Here’s my favourite song from Breakfast In America, “Gone Hollywood”. 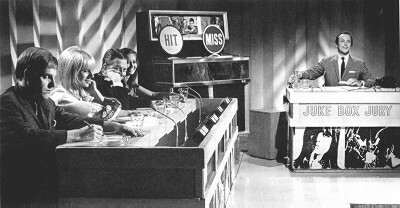 My favourite part of “Gone Hollywood” is the bit that starts at 3:11, when Roger Hodgson sings “If we only had time…”. I think that section, coming after a two-minute build-up (which starts at 1:04), is magic. …and I just love this song. This coincidence is brought to you by my friend – and supplier of horrible music from the 1980s – Michael (Hi, Michael!) who heard a recent-ish Christmas song from British band Farrah and mentioned that he thought “it borrows a little of The Logical Song by Supertramp“. That, my good man, is an understatement. To me, this coincidence falls into the “you can’t miss it” category. I think this is one of the weirder coincidences I’ve noticed. 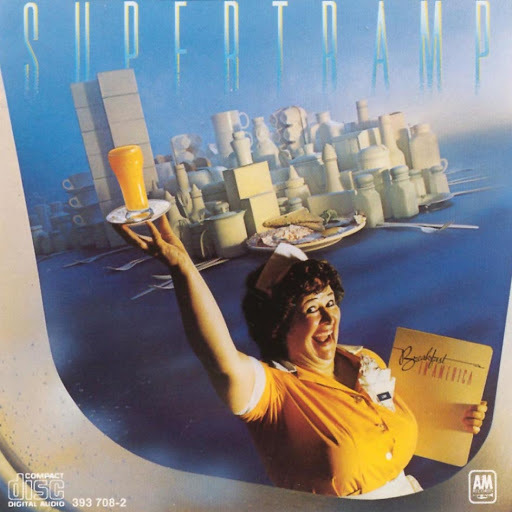 I was in a huge Supertramp phase a couple of weeks ago, listening to their discography (and loving it – except for the post-Breakfast In America albums, which I think are dreadful). I’m only mentioning this because a part of a Supertramp song popped into my head yesterday. As I was humming* that tune, and for no discernible reason I can think of, it immediately reminded me of a very well known tune in a very well known pop song. The biggest similiarity of those runs for me is the rhythm – the rhythm (i.e., the note placement) in the first few notes of each run is identical. Bruce adds a few more as he gets to the end of his run, but overall I reckon they’re both reminiscent of each other. You are currently browsing the archives for the Supertramp category.